Even if you are living in the smallest apartment or on an old fashion house, there are couple of things that you can do in order to achieve the effect of modern and good looking home area. Changing the whole furniture is expensive and pointless specially when you are living on rent. There are things that can be made in this specific case like painting the floors, staining or you can use a simple chemical etching technique and apply a new top coat of finish, it works on plastic and laminated floors. If your floor is in need of a bigger renovation procedure you can speak with the apartment owner to deduct from your rent and do sanding. 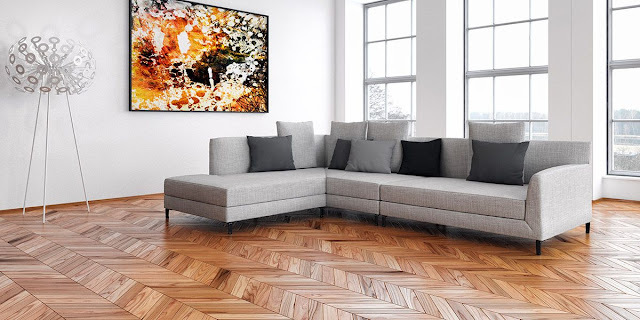 If you choose to sand your floors you need to call upon the experts because even one mistake in process will ruin the flooring, this is why experts do it well, fast and with attention to each detail. Sanding is the procedure that can transform your environment in many ways like - better light reflecting, better breathing because there is less dust collecting after sanding, good looking, no more scratching and of course long lasting , so contact us if you need more information any time you wish ! Visit our website because we can give you a FREE sanding quote!